You can’t find the best route to travel in China, you don’t know where the bus station is, you want to find the best local food, the local interesting place, the local culture and history. Come to Datong. Datong is a very history city (one of the earliest capital city of China in Wei Dynasty), and it used to be one of the most important transportation ports in the past. 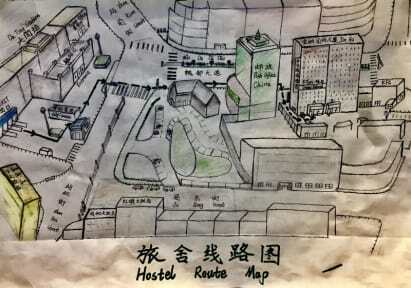 Come to Datong Green Island Hostel. 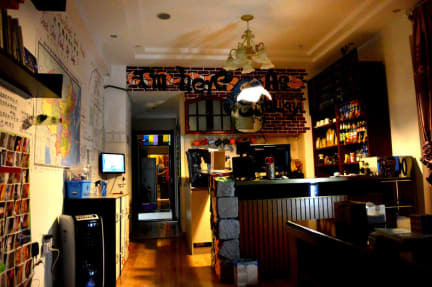 The reception have worked in the youth hostel for five years, and have morn traveling experiences, we can give you many travelling suggestions, and make you to travel much more easily in China. Dorm beds, clean shower, lockers, kitchen, common area, coffee, drinks, tour information, and transportation help, you will find everything you need as a modern traveler. English speaking staffs are always here to help. Free wifi is covered everywhere and free guests computer is also prepared for your needs. Full of chineses locals. No hostel atmosphere. Room doors always open. Great staff tough. Clean and decent bathroom and shower!